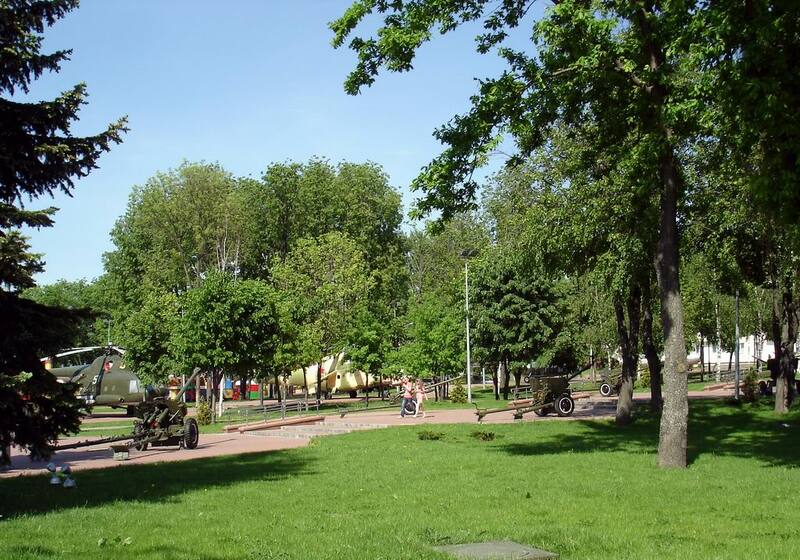 Winners Park is a picturesque frame of Victory Square in Vitebsk. Comfortable, spacious, well-balanced – it gives the feeling of peace and boundless happiness to its guests. 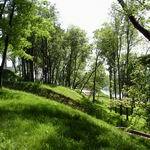 Amazing views of Vitebsk, born in this wonderful corner of the city, bring special romance. And smooth water of the Western Dvina River, capturing its beauty, largely offers it to our heart. And all because it is the place where the most beautiful scenery and spectacular views of Vitebsk are born, woven in an amazing picture with a careful hand of the nature. And while some people are traveling in search of adventure, others are constantly looking for other experiences, bright and unforgettable. But in any case, need you a good guide. City portal VitebskCity.by will tell, eloquently than any words, what to see in Vitebsk. Here you will find information not only about the palaces and temples of Vitebsk, but also about where to go in search of beauty. 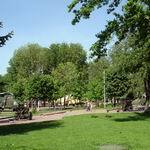 Yes, we are talking about Vitebsk parks and public gardens. 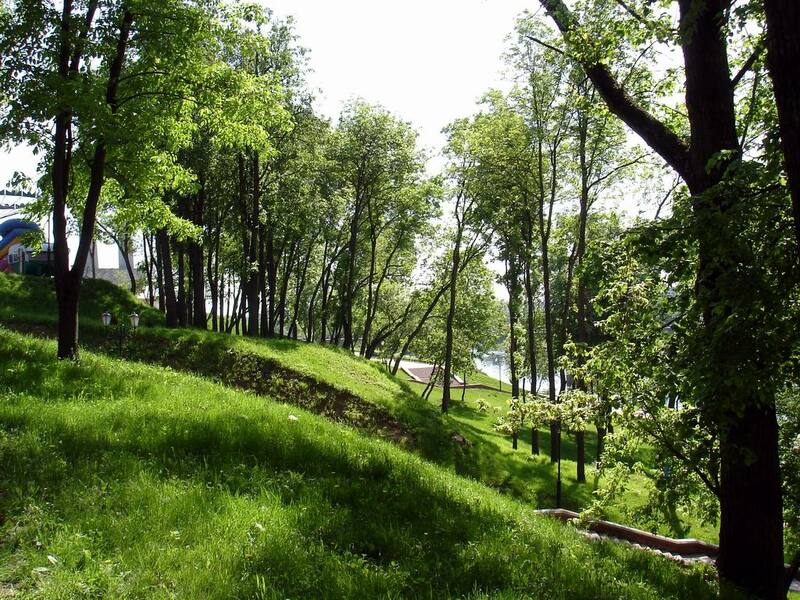 Vitebsk parks differ with special beauty, which only heart and feelings could understand. For example, Winners Park, which until 2010 was Kalinin Park. 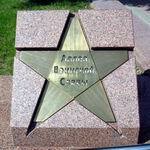 But on the eve of the 65th anniversary of victory in the World War II the park got the fateful name - Winners Park. 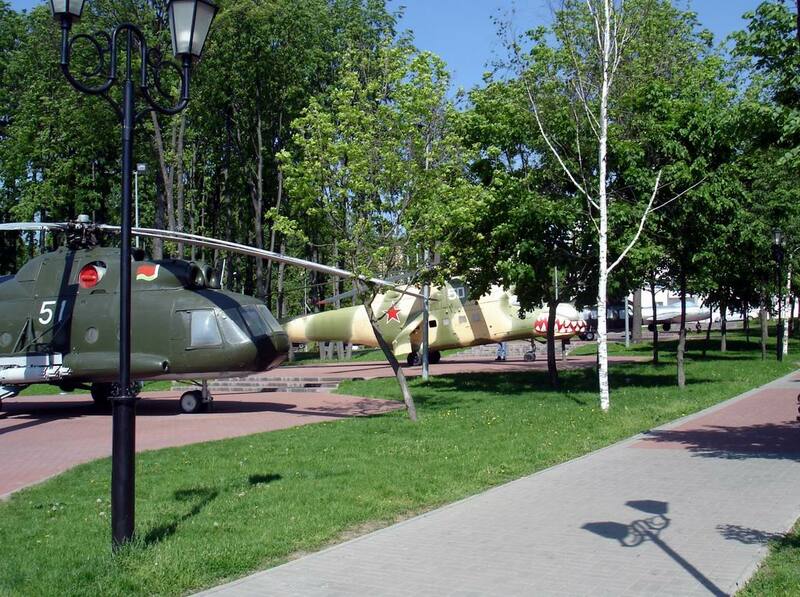 This is not surprising, because this park is a jewel and a rich complement to Victory Square in Vitebsk, where Memorial Complex "Three Bayonets" towers extremely majestically and monumentally on the background of elegant greens. Winners Park differs with distinctive comfort and warmth – it seems that here you breathe easier, even if Vitebsk is surrounded by exhausting heat. Walking through the park, you will not notice how the time flies. 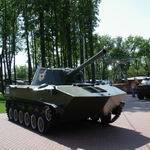 After all, in Winners Park you cannot not only plunge into the wonderful world of impressive views of Vitebsk, but walk along the alley of military honour, which shows military equipment of the World War II. 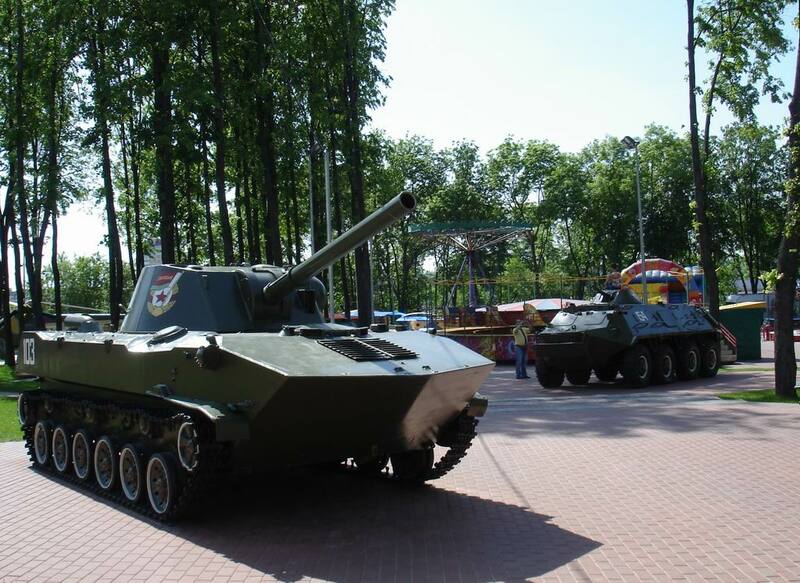 Military aircraft, amphibious equipment, tanks, artillery, a parachute tower, army field kitchen and a shooting range – there are so many interesting moments in Winners Park that you can walk for hours and still you will a feeling that you have still forgotten something to see. It should be noted that a new look of Winners Park was made by a specially equipped descent to the river, neat lawns and manicured paths that beckon walking under the trees with thick caps. Adults and children like to spend their free time here: all can find something for everyone. Winners Park offers everything for a good rest: a quiet way of life and amusement rides for children and youth. Of course, Winners Park is a place that wins your hearts. Taking a walk in the shadow of the park once, you want to return here again and again. And not only because here the most beautiful views of Vitebsk born, but also because you can feel the tie between the generations in every path, in every corner of the park, and the heroic feat of the people rises in our hearts again and again. 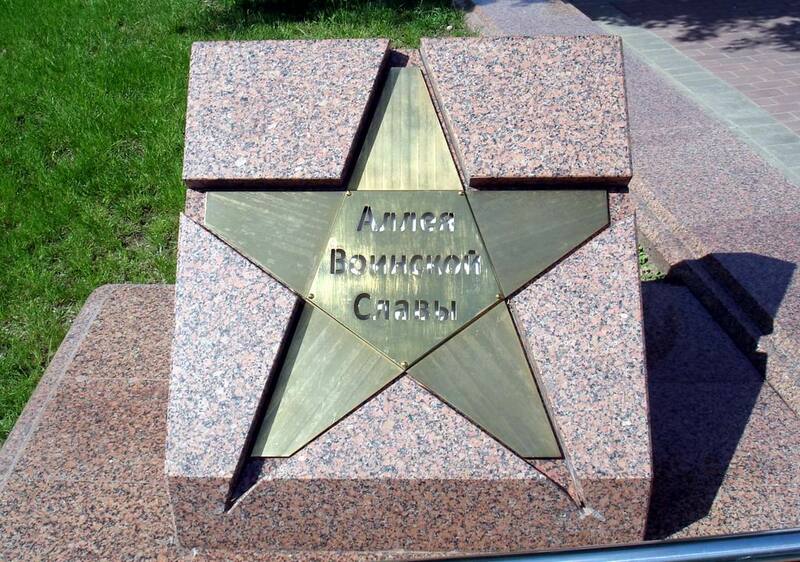 When, after walking in Winners Park to the heart`s content, you ask what to see in Vitebsk, remember city portal VitebskCity.by. Thumbing through the pages of the portal, you will know that there are wonderful Vitebsk attractions next to Winners Park - Memorial Complex "Three Bayonets" and Intercession Cathedral. Your leisured journey could be complemented by a walk along Lenin Street and Victory Square. 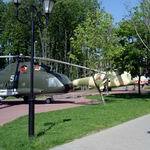 For more information about these attractions, please visit Vitebsk site.